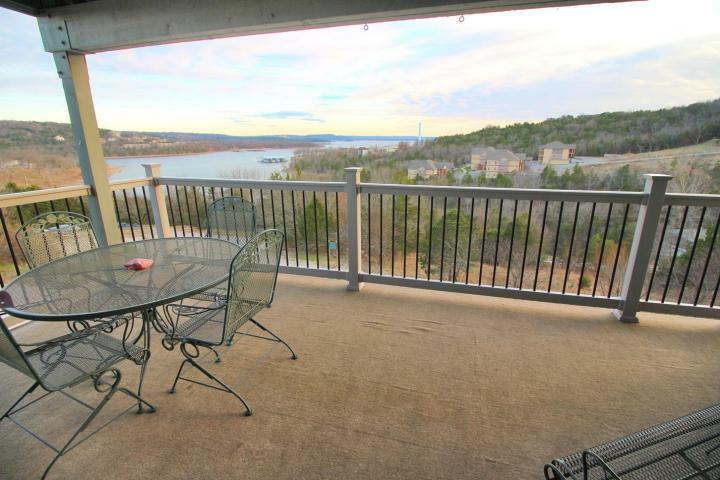 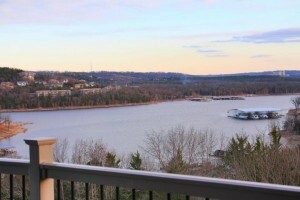 AWESOME VIEW of Table Rock Lake from this lake front/view condo- the only thing between you and the lake is a path to the docks. 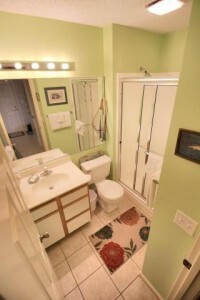 Virtually walk-in with the ELEVATOR!! 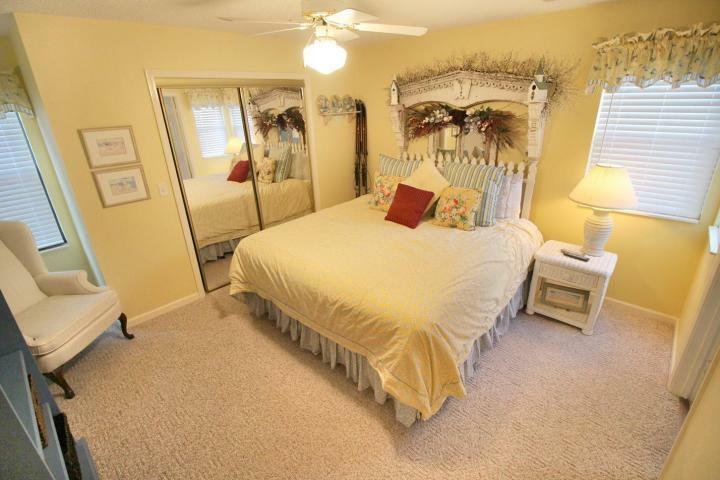 This 2 Bed 2 Bath 1001 sqft condo is fully furnished and ready for your lake adventure getaway. 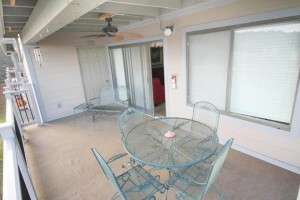 Stylish furniture, beautiful new tile flooring, open concept with a large deck for enjoying the amazing view! Master has ensuite and an incredible oversized closet. 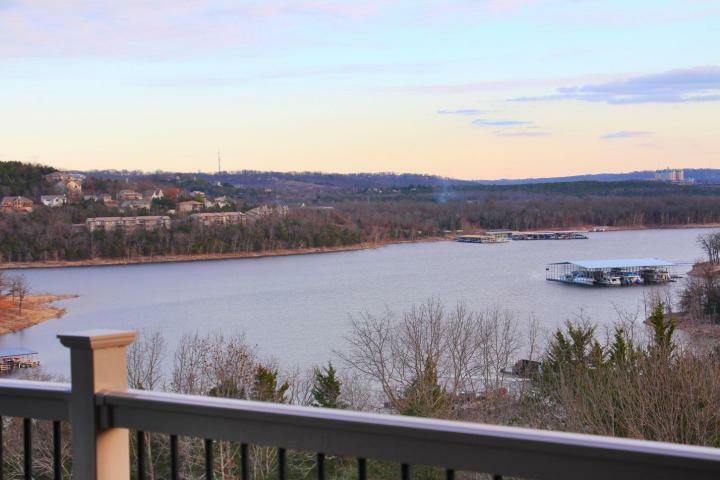 Located in prime area of Indian Pointe just past Silver Dollar City and only minutes from the shows, dining, shopping and entertainment of Branson- and lake access from your back door. 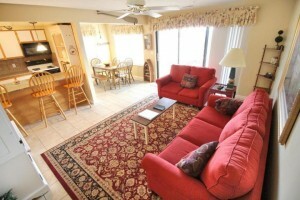 Currently on the nightly rental program- it’s a great income opportunity or use as your own. Condo fee includes: WIFI, cable TV, Clubhouse, 2-pools, fitness room, water, sewer and more! RESERVE ITEMS NOT included in the sale/ seller will keep: green metal table by couch/ framed print above couch/ some figurines/boat & fisherman on TV armoire in Living rm.